The Novo Geek: Week 2! Hopefully you read our article last week about the launch of The Novo Geek. Awesome but subtle geek chic items for everyday use. Each item available for ONE week, then gone. This week’s item is this stunning mini-scaled replica of the Battlestar Galactica. 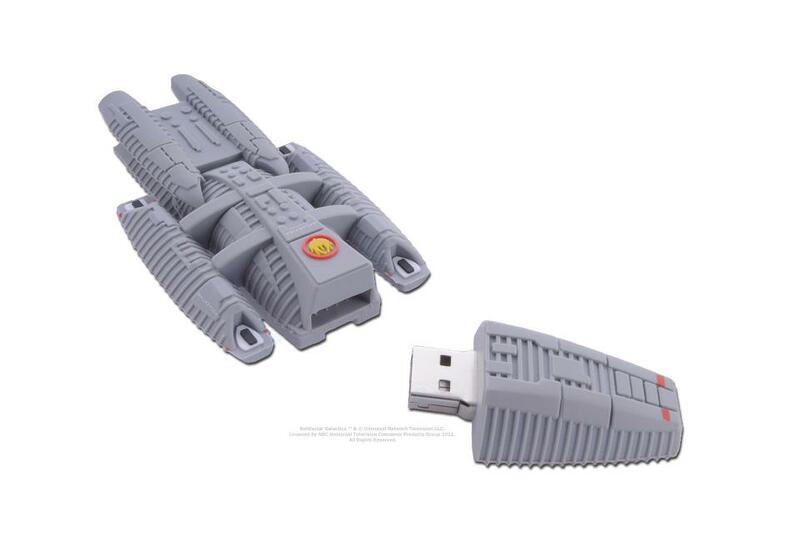 Oh wait, I’m sorry, that’s actually a wickedly awesome USB drive!